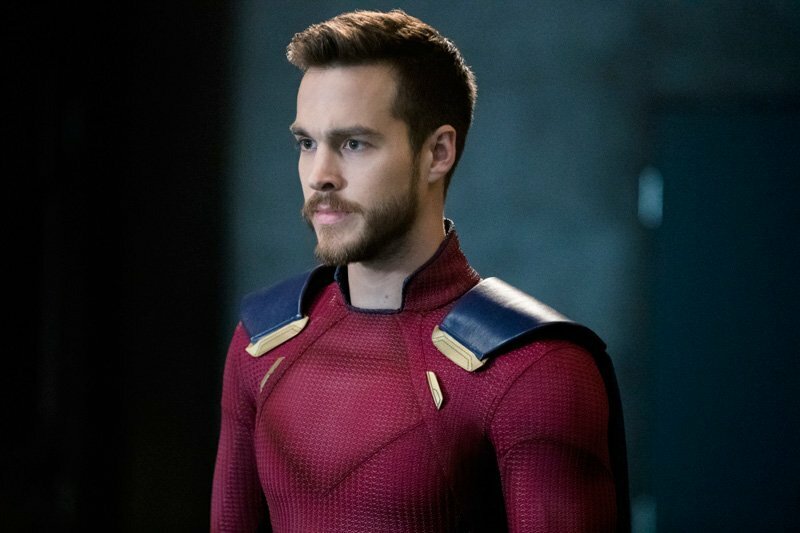 Following the events of last night’s Supergirl season 3 finale, TVLine reports that Chris Wood will no longer be a series regular for The CW series. Chris Wood’s character Mon El has been sent forward in time again, subsequently bringing Mon El’s two season story arch to a close. As always though with the DC Arrow-verse shows, Chris Wood’s exit does not mean that Mon El is gone forever as the finale leaves the door open for the Daxam prince to return to National City. Supergirl stars Melissa Benoist as Kara Danvers/Supergirl, Mehcad Brooks as James Olsen, Chyler Leigh as Alex Danvers, Jeremy Jordan as Winslow ‘Winn’ Schott, Katie McGrath as Lena Luthor, Odette Annable as Sam/Reign, and David Harewood as Hank Henshaw/J’onn J’onnz.